Liverpool manager Jurgen Klopp has hinted that he was comfortable after giving a green light to the record £75m deal to sign Virgil van Dijk from Southampton, as he admitted his club had no choice other than to pay a record breaking fee for a defender to sign their top target. Klopp questioned Manchester United's decision to spend £89m on Paul Pogba when they signed the French midfielder from Juventus for what was a world record fee in the summer of 2016 and suggested that he would never want to spend that kind of sum on a single player. "If you bring one player in for £100m and he gets injured, then it all goes through the chimney," said Klopp as he reflected on the Pogba deal. "The day that this is football, I'm not in a job anymore, because the game is about playing together. That is how everybody in football understands it. You always want to have the best, but building the group is necessary to be successful. 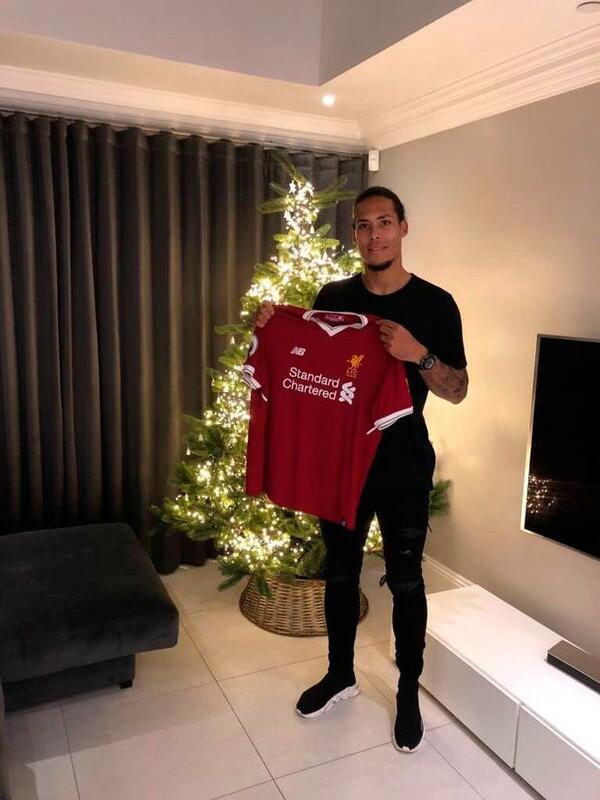 Now he has gone close to matching that transfer with the signing of Van Dijk and he explained his change of heart on transfer valuations in his final pre-match press conference of 2017. "I am surprised about the developments in the last two years because it has changed absolutely everything," said Klopp. "A lot of clubs are not able to do this, but it is all about the market and the opportunity. "If you want to sign a player, the last thing I think about is the price. Not because I through money around, but this is a big change in football and we have to adapt to it. That's how it is. It doesn't mean all transfers will be in this category. "A year ago it was a big transfer for an offensive player, but now it is for a defensive player. It's not nice, but that is the world." Premier League club-by-club guide to January Transfer Window: Who will your team sign?